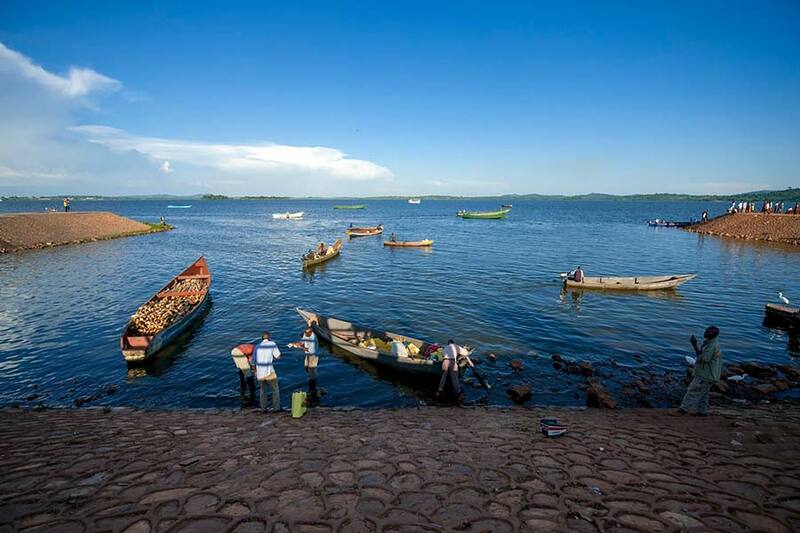 There are several tour operators that offer fishing trips on Lake Victoria. One of the most popular is Wild Frontiers. You can check their website here or: ask us to arrange a fishing trip for you.